Nikon D3300 replacement is coming! According to the latest rumors from NR, after Canon announced the new EOS 1300D (Rebel T6) camera, Nikon will soon announce the D3300 replacement, since Nikon and Canon refresh their products on a very similar schedule. The rumor also says the replacement for Nikon D610, Nikon D750 and Nikon D810 is also coming in next few months. 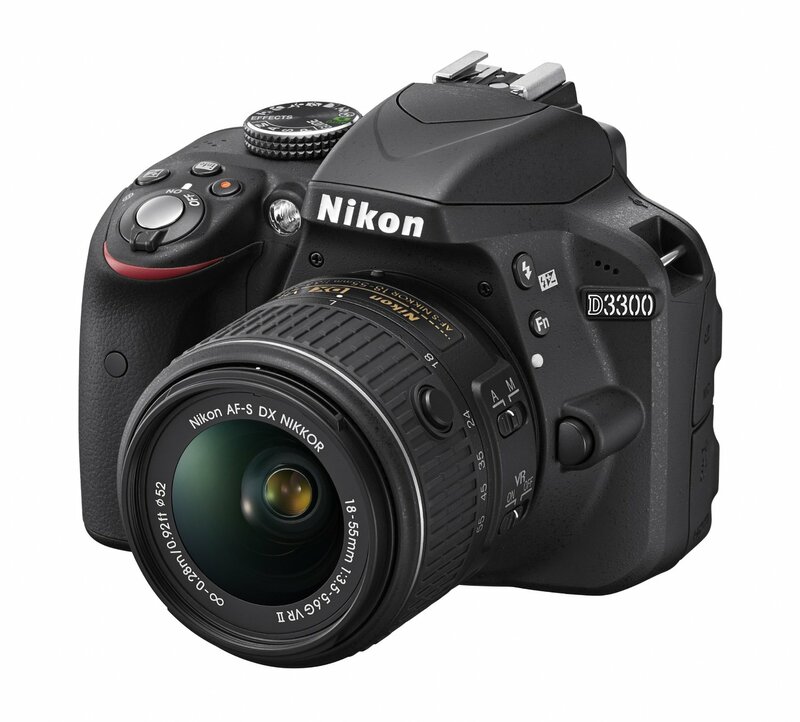 Nikon D3300 was announced in January 2014 and now is the #1 Best Seller in DSLR Camera at Amazon US. This entry was posted in Nikon Camera and tagged Nikon Camera, Nikon D3300 deals/ cheapest price on March 11, 2016 by admin.